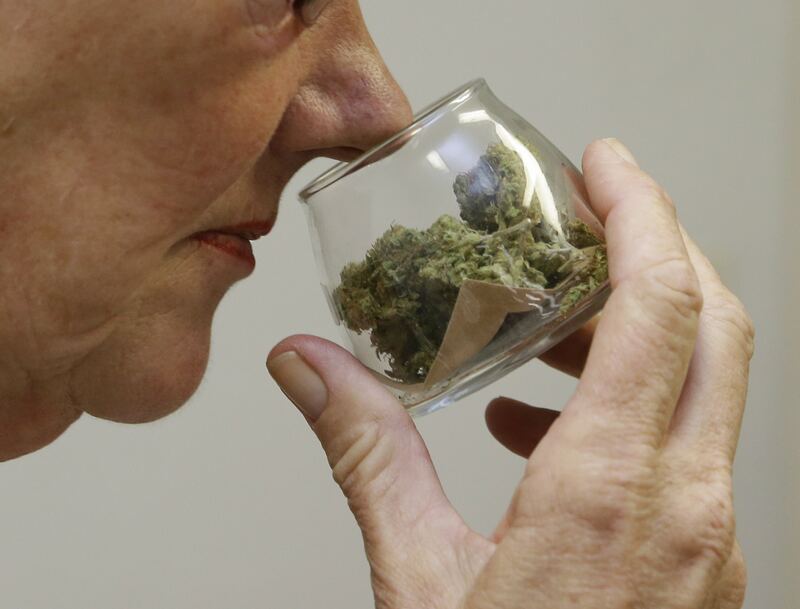 If you’re a cannabis user, whether for medical or recreational purposes, you might find yourself wondering how you can preserve the aroma of your weed. Just like wine, cannabis is most tasty when it’s aged and stored in a cool and dark place. Although cannabis doesn’t have an expiration date, there are some tips to take into consideration in order to preserve the aroma of your weed for a longer period of time. The best way to preserve the aroma of your cannabis is to maintain the quality of terpenes. It’s the terpenes that give the plant its distinctive smell, and if this is not preserved, it could make your buds smell and taste dull. One way to maintain the quality of the terpenes is to get it out of the plastic packaging immediately. Plastic has the ability to degrade the terpenes and cannabinoids, which will make your weed taste dull. So instead of storing it in plastic, keep it in some glass packaging that comes with an airtight seal. That way, its distinct smell will be preserved instead of escaping into the air. If you’re growing the cannabis yourself, you should avoid too much contact with it, from the process of growing until the trimming, drying, and curing. Touching your plant’s buds and leaves constantly will result in losing many trichomes that could greatly affect the aroma of your cannabis. You’ll notice your fingers will smell great after touching and that’s because you have destroyed the trichomes that are supposed to keep the terpenes protected. During the trimming process, try to avoid touching the plant too much. Although it’s not entirely possible not to touch the plant during trimming, try to be gentle with it during the curing and drying process too. Drying is an important step for achieving great taste in your buds. So after trimming, you need to dry the plant in order to remove the moisture. Drying will not only protect your cannabis from mildew and mold, but it will also result in an exceptional taste and aroma. When it comes to preserving the aroma of your cannabis, light and moisture are your two main enemies. Therefore, store your cannabis in a cool and dark place. Ideally, the temperature should be between 15 and 22 degree Celsius, while the humidity level should be around 50%. If the temperature is high, for example more than 26 degree Celsius, your terpenes could start to evaporate and this is something that you need to avoid at all costs! The time that you need to dry cannabis will mainly depend on the drying environment. Most of the time, growers choose to dry cannabis for a minimum of 3 days and a maximum of 7 days. Once the twigs or stems of the plants snap easily, that could mean that it’s already dry enough. Stay tuned with our newsletter.